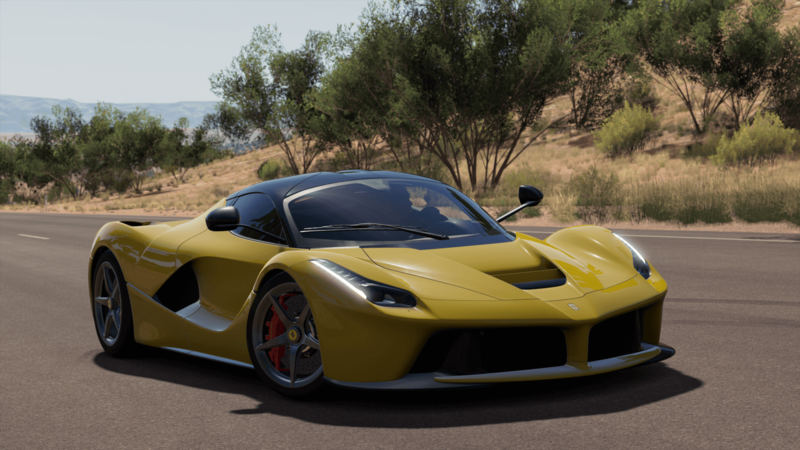 Discussion in 'Forza Horizon 3' started by GTPNewsWire, Feb 4, 2019. This article was published by Michael Leary (@Terronium-12) on February 4th, 2019 in the Forza Horizon 3 category. I absolutely loved Forza Horizon 3, as it was set in my home country. I was able to visit places where I have been to in real life. The addition of more Australian cars really was a treat. Bastet and CarGuru like this. I would really love to visit The Twelve Apostles and Surfers Paradise. I actually live about an hour away from Surfers Paradise and 105 minutes away from Byron Bay. raven214 and CarGuru like this. Unfortunately for me and others, this would also mean the end of Forzathon and probably of the auction house. If there are any cars you've yet to collect, you might never get the chance to collect them.